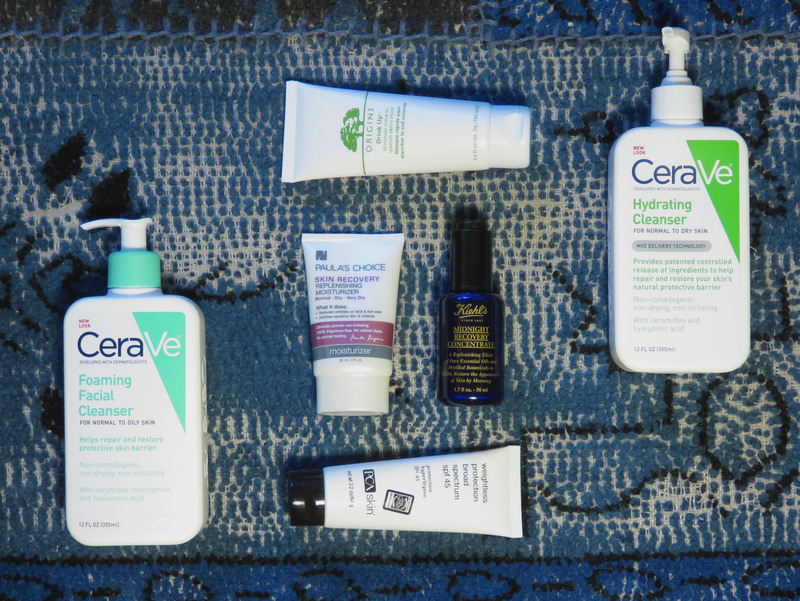 I’ve held on to my current Foaming Cleanser from CeraVe for most days, but on particularly occasions I’ve picked up their Hydrating Cleanser. It’s almost like one of those in-shower moisturizers but in a cleanser. It’s non foaming, very gentle, and it leaves your face feeling very hydrated indeed! The only downside is that I find it doesn’t always clean the skin especially well. I prefer to use it in the morning and then use the Foaming Cleanser at night to make sure I really get off all traces of makeup. I’ve switched up my sunscreen of choice after many years of being a devoted EltaMD user (review here) to the Weightless Protection Broad Spectrum SPF 45 by PCA Skin. This one gets along better with heavier moisturizers. I don’t find that it gives additional moisture but it’s not drying in the same way the EltaMD UV Clear was beginning to feel for me. It sits nicely on top of my PM moisturizer that has now become my pick for AM as well. The Paula’s Choice Skin Recovery Moisturizer does a very nice job of holding in hydration and works well under makeup. It takes a bit longer to sink in than I’m used to but if you wander off to make breakfast before you do makeup you’ll have a nicely moisturized face waiting for you. For night time I’ve added the Kiehl’s Midnight Recovery Concentrate. This is a lightweight oil that I apply underneath moisturizer. When I wake up in the morning my skin looks a hundred times happier! As a bonus it smells amazing. It’s like aromatherapy for your face. In the same vein if you’re sensitive to fragrant oils this would be one to skip. This product consists of a triglyceride, squalene, and then a string of 10-15 essential oils. My moisture mask of choice is the aptly named Origins Drink Up [10 minute mask to quench skin’s thirst]. I hesitated to buy this until I ran out of my freebie Sephora sample for the second time and was like, “My skin is dying!! !” If you have the same odd combination of dry but still acne prone skin issues I do this is an excellent pick. I like to slap it on in the morning after I wash my face, leave it on while I eat breakfast, then rinse off anything left over and follow with the rest of my skincare routine. It’s also great to use after a mask or treatment for acne, which are usually quite drying. I find that my skin recovers from acne a bit more quickly if I make sure it stays well hydrated. While I consider it more important to make sure you start with well hydrated skin before makeup, it’s still wise to choose makeup that isn’t going to ruin all your hard work. 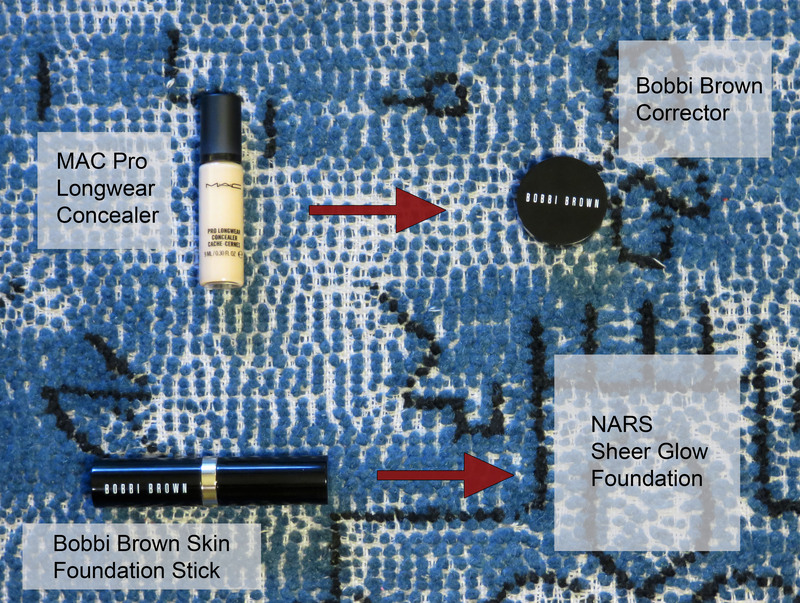 I swapped my old favorite foundation and concealer for the NARS Sheer Glow and Bobbi Brown Corrector. I usually use the Bobbi Brown Corrector in the cooler months when my skin is naturally a touch my dry but I’ve pulled it out once again. 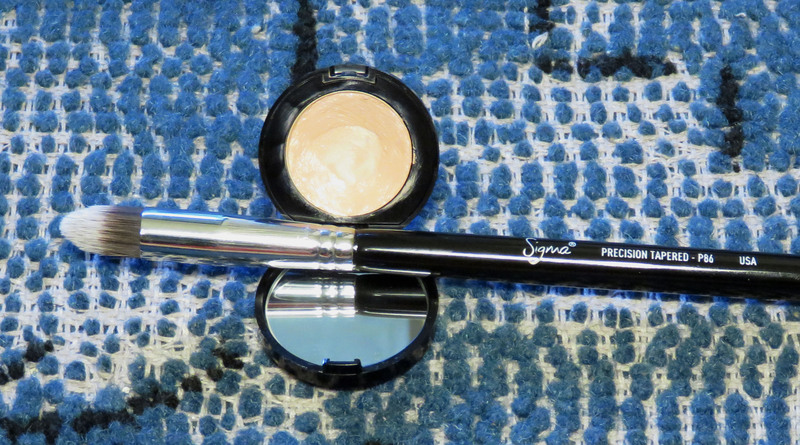 I use a Sigma Precision Tapered P86 brush to apply a small amount on the darkest areas under my eyes. Then I’ll use my fingers or Beauty Blender sponge to blend. Currently I’m working on my second sample of Sheer Glow while the full size makes its way to my doorstep. I never bothered to try this cult favorite foundation before because it didn’t suit my skin type, but I have never found a foundation so comfortable to wear as this one. I was worried it wouldn’t actually dry down because it’s so liquid-y when applied, but I’ve found that it sets very well and doesn’t feel sticky or tacky. It gives a beautiful dewy finish. I put a very light dusting of powder down the center of my face and it lasted through a humid night out without making me look shiny or drying out my skin! Very impressed. I haven’t noticed too much of a change in the skin elsewhere on my body, but I thought I’d throw in my new favorite body cream for those who have chronically dry skin head to toe. 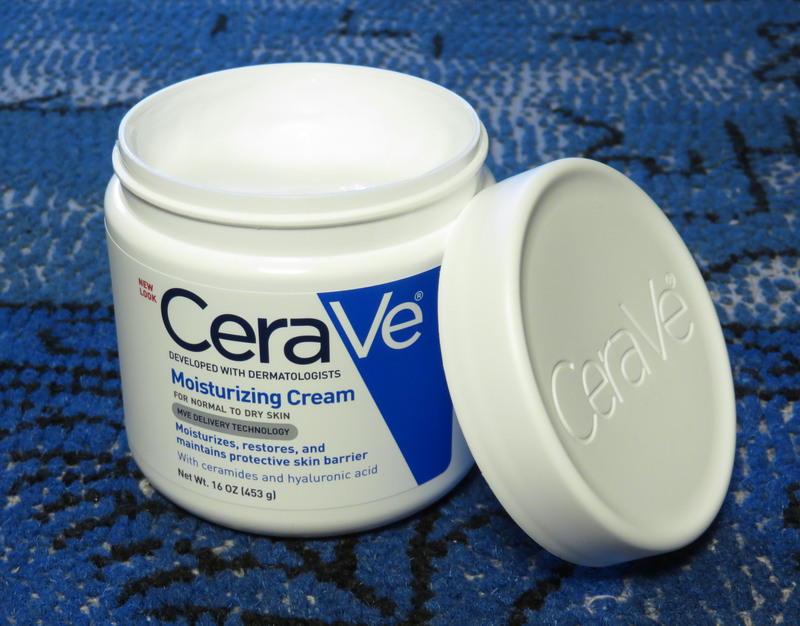 The CeraVe Moisturizing Cream is absolutely fantastic for anywhere from the neck down! Not too thick or too watery, it sinks in immediately and doesn’t feel greasy. I like to use it after shaving my legs and it kept them soft and hydrated for almost a full 24 hours. It’s chock full of skin loving ingredients. I really enjoy CeraVe as a brand because their products are effective and suitable for sensitive skin. I personally don’t have sensitive skin but one friend of mine in particular is allergic to almost everything and has to be very careful about what she uses, so I always appreciate brands who keep that in mind! 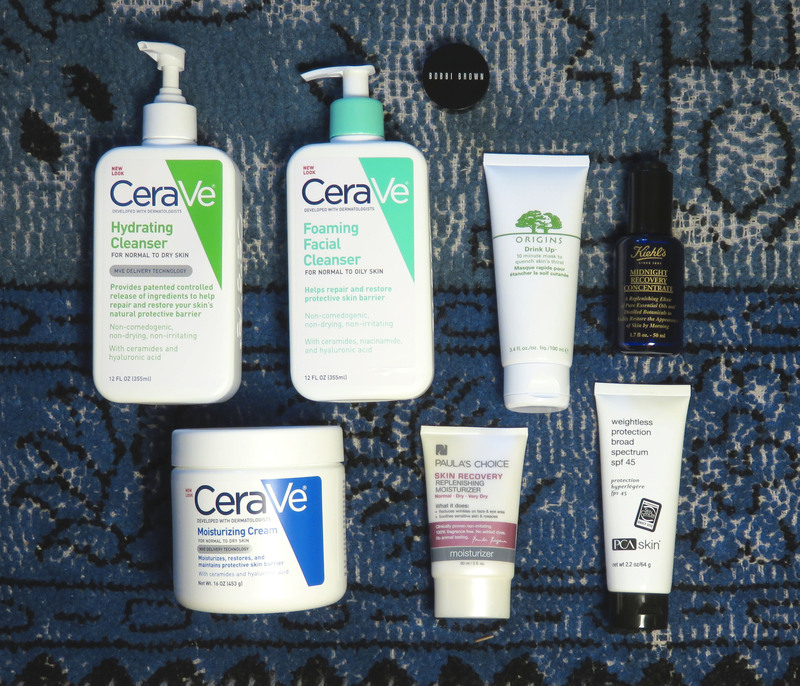 What are your top picks for dry skin? Share in the comments! 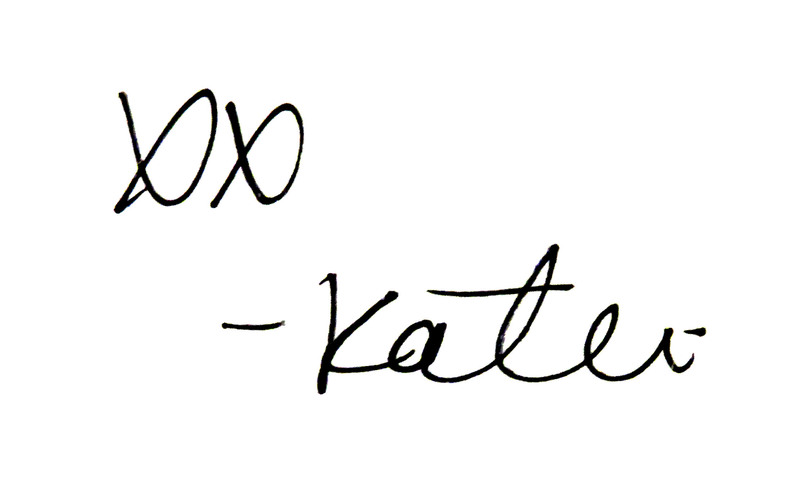 This entry was posted in Body, Face, Face, Makeup, Skincare and tagged Bobbi Brown, Body Cream, Brush, CeraVe, Corrector, Drink Up, Dry, Dry Skin, Foundation, Kiehl's, Mask, Mature Skin, Midnight Recovery Concentrate, Moisture, Moisturizing Cream, NARS, Oil, Origins, Paula's Choice, PCA Skin, Saviors, Sheer Glow, Sigma, Skin, Skin Care, Skin Recovery by bellarosemu. Bookmark the permalink.